What if you decide to visit a wine collection on your vacation or, even better, a museum entirely devoted to the amazing world of wine, for a change? When we say that “wine is culture” we are not just repeating a tremendous cliché, we are stating a simple truth. Wine is not merely vineyards and cellars – but also history and art. It is an important constituent of a people’s culture, meaningful as well as symbolic. Let’s get started with three interesting wine museums, each quite different. The first one I strongly urge you to visit is in Spain. If it were a car, I would compare it to a Rolls Royce, the queen of all cars: elegant, large, lavish. 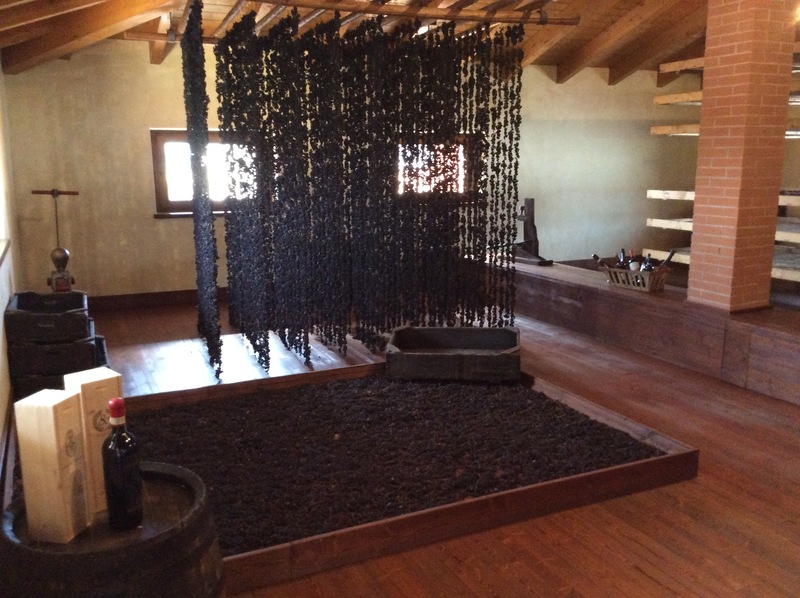 This is the Museo Bodega Dinastia Vivanco, an outstanding destination perfect for every wine lover, youth or adult. 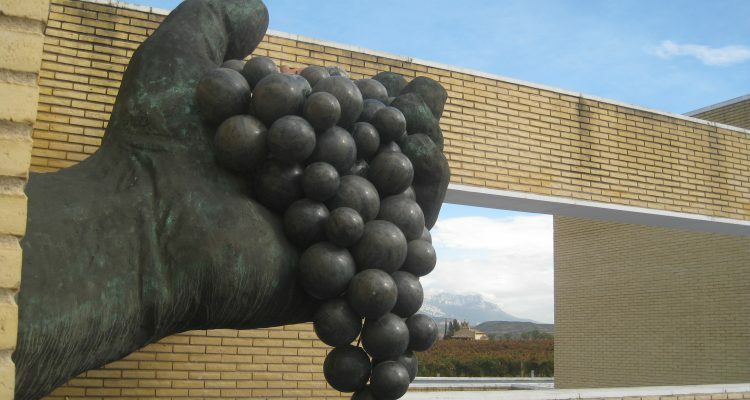 Located in Briones (La Rioja Alta), on the banks of the river Ebro not far from Logrono, it is not just a collection of fine and valuable items related to the wine world. It’s a real cultural center, where every aspect of the relationship between human beings and wine has been explored, so maybe defining it just a “museum” is a bit simplistic. The building is surrounded by vineyards, and at the entrance there is an educational “garden of vines” where the visitor can learn to recognize the grapes native to this part of Spain: tempranillo, garnacha, mazuelo, viura, malvasia… the same grapes used by the Vivanco family in their wines. Inside, the huge exhibition space is divided into many floors that follow an instructional path, explaining everything related to grapes and wine from the cultivation of vineyards to the service of wine at the table. Presentations include tons of photos, videos and above all a collection of valuable ancient as well as modern items: pictures, sculptures, glasses, decanters, corkscrews. As international center of wine culture, Museo Bodega Dinastia Vivanco also encompasses a document center and a publishing house. Every year the museum organizes numerous wine events including workshops for adults and kids, tastings and courses. (Vivanco, Carretera Nacional 232, 26330. Briones – La Rioja. Spain). Moving to Italy, in Codroipo, in the area of Grave DOC of Friuli in the north, we find Piero Pittaro and his winery. He is a wine producer renowned not only for his wines but also for his personal museum, where over the years he has gathered a collection of items related to wine from all over the world. A section of his winery is entirely reserved for his many series of exquisite glasses and bottles for wine and spirits, each of them handmade, with some are very old and priceless, and other quite uncommon items like the “caves de liqueur” which are small cellars fashioned just for travelers. 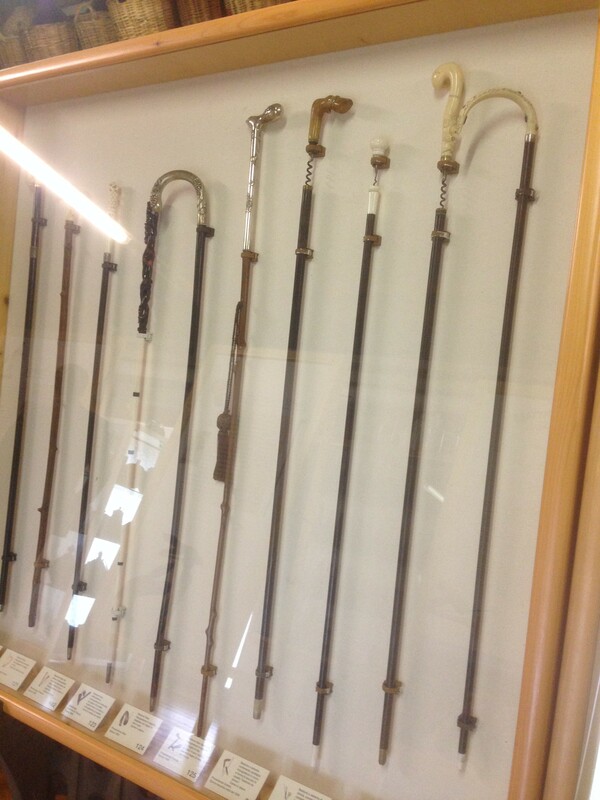 But the most unusual and one-of-a-kind collection is of… walking sticks! 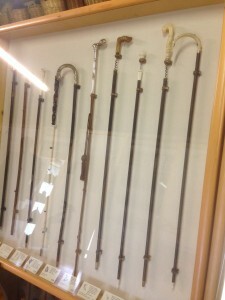 Made for both men and women, in a variety of materials and many unique shapes, some of them have small hidden corkscrews or even bottles. The third and final wine museum I want to talk about is located in Italy’s Veneto region, more precisely in Valpolicella, and it’s a slightly different kind of museum. In the village of Negrar, the cooperative Cantina Valpolicella di Negrar has recently created a space dedicated to one specific wine technique, the most important one of this area: the appassimento (process of drying wine grapes). If you want to understand how the great wines Amarone and Recioto della Valpolicella are made, this is the right place to start. In one expansive room all the different traditional methods of drying grapes are reproduced: the hanging system, the trellis, floor-drying and the wooden box system. Of course, this section is part of a wider and more traditional educational tour offered in the winery itself, but nowhere else in the region can you find an informational space like this. For more photos of these beautiful museums, check out the photo gallery below.